Cuthbert Tendayi is recognized for the clean lines that are prominent throughout his work. 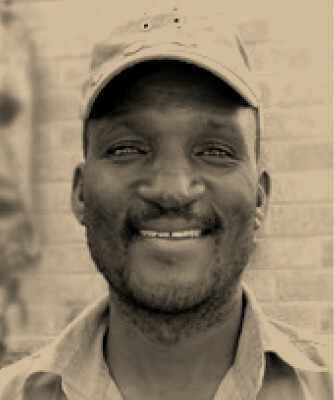 Cuthbert was born in June 1966 in the rural district of Chikomba. He attended both elementary and high school in his home town. His father was a carpenter and taught him carpentry skills while he was still in high school. His mother is also an artist; she specializes in clay pot molding. “Art is in my genes” he says. "We are messengers of culture, enthusiastically bringing the spirit of Africa to you. The African culture is rich in creativity and craftsmanship, and we invite you on our adventure to share in the heart of it."